A Leadership Academy is a group of young people aged 11+ within a club, school, or leisure centre who want to develop their leadership skills. The Academy Captain is provided with a support pack, consisting of a guide booklet and a memory stick full of useful documents, to assist with running a successful academy. 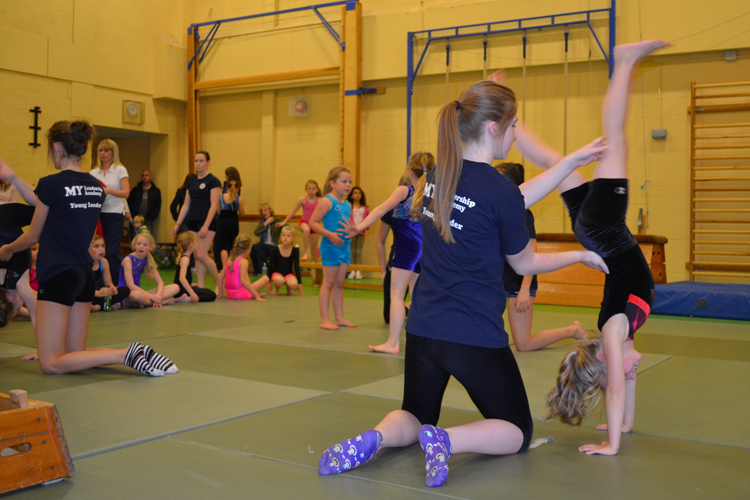 British Gymnastics are able to offer additional support and guidance throughout the programme. We provide a facebook group for leaders wanting to find volunteer opportunities: I am BG - I am a Volunteer. Learn more about our MY Leadership Academy Programme.